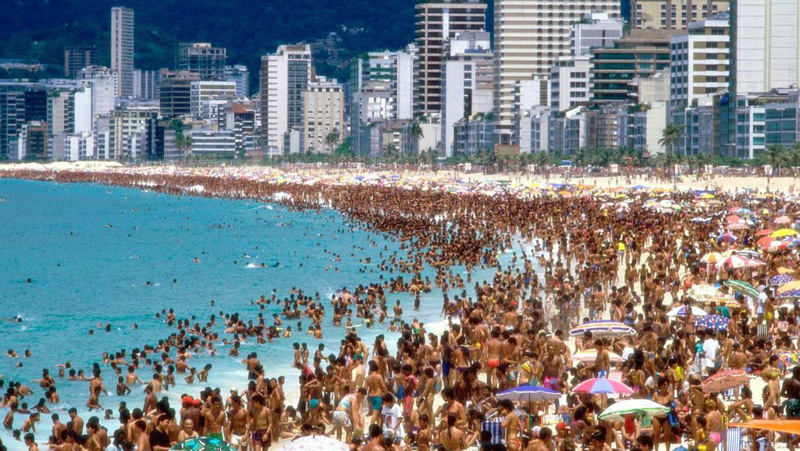 One of the best cities to explore if you are single (solteiro) is Rio de Janeiro. Rio is known for its curious and friendly people. Do not be surprised if a quick smile to someone sitting near you at the beach turns into Sunday dinner with his whole family a few days later. That is just the Carioca way. 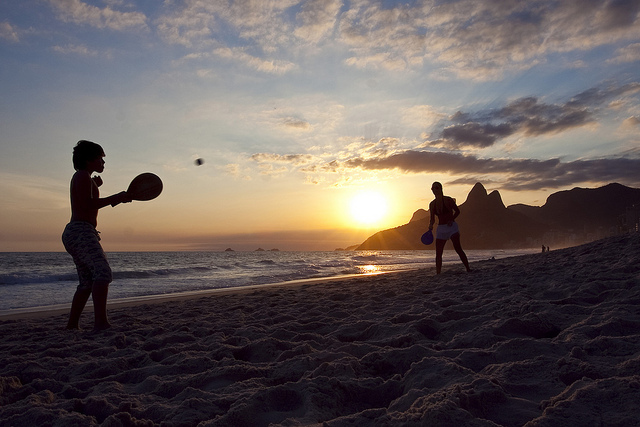 If you are nervous about traveling to Rio by yourself then consider a formal tour set up for singles. Sites such as SinglesTravelCompany.com specialize in this type of travel. Guides conduct singles in a group around the city to see the sites. Usually, a first night cocktail party is arranged to get to know your fellow travelers. While you might not meet many locals with this type of travel you will get to meet people from other countries in a fairly safe setting. 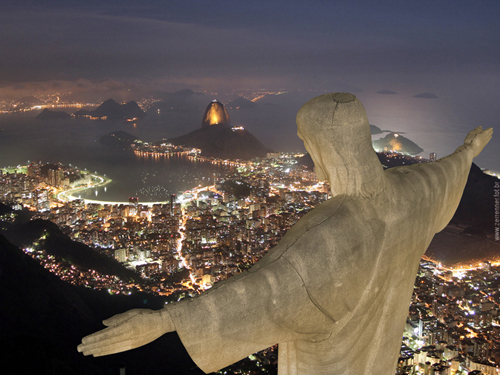 Another option for traveling single in Rio is to hire a personal guide to show you around. The guide will be able to not only show you the personal tourist attractions but also fun places known only to locals. The guide can also introduce you to his or her friends and acquaintances if you ask. This is a great way to meet local people. The ultimate singles travel is going it alone. You will be on your own to find your way around town and meet people. It is advisable to do your research before landing in Rio so you have an idea of where you should and should not go alone in the city. Hostels are always a great option for alone travelers, there you can mingle with tourists from all over the world that are always willing to make new friends. One of the best places to go to meet the locals is the beach. There is a large crowd around and people are in a festive mood and very approachable. A smile and a friendly hello will quickly make you a new friend. 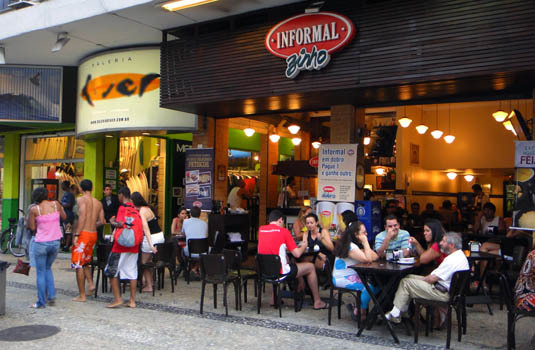 Keep in mind however, it is typical for a Carioca to say they will meet you later somewhere and never show up. This is not considered rude and is standard practice. Any of the establishments in the south zone are fairly safe to visit day or night. The area is usually crowded and well policed.